Pen Chalet has some great deals on Platinum pens this week, and you can pre-order the new Nice Lilas pink and rose gold demonstrator. 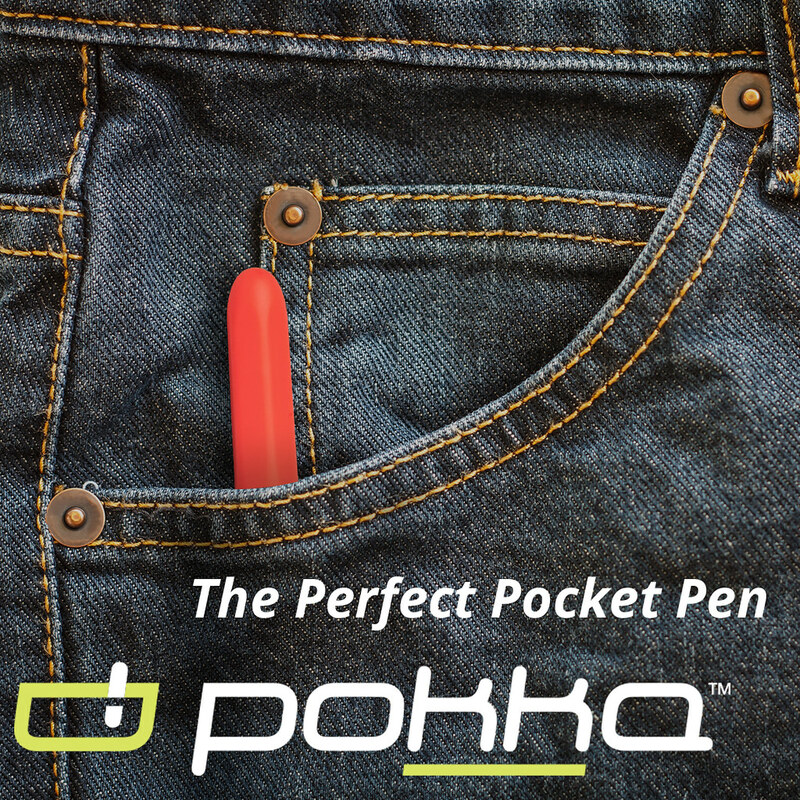 Plus a new Pen Addict Pen Show Kickstarter with an exclusive Nock Co. Case! 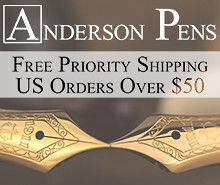 Pen Addict Kickstarter for Atlanta and DC Pen Shows. 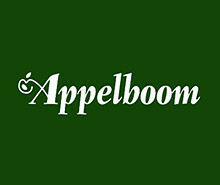 Don't forget to back this and get the exclusive Nock envelope-style case! I missed the Atlanta limited run case last year and regret it. Platinum 3776 Nice Lilas (via Pen Chalet). Platinum has announced their newest special edition demonstrator, the pink and rose gold "Lilas" fountain pen. Pre-order now at Pen Chalet. Platinum Izumo "Sea of Clouds" (via Pen Chalet). Special price reduction on this gorgeous Platinum urushi pen. It's still not exactly inexpensive, but it's now much less than you would pay for comparable urushi work. 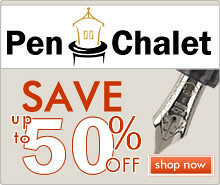 Check out the rest of Pen Chalet's Special Offers here. Aurora 88 Sigaro (via Anderson Pens). Aurora stunned everyone with their 88 Soleil limited edition, and now they've followed it up with their cigar-themed 88 Sigaro. Aurora Optima Nero Perla (via Goulet Pens). 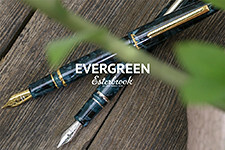 Goulet Pens is closing out their stock of the Aurora Optima Nero Perla, and they have a nice price on it right now. Tactile Turn Slider and Glider (via Huckberry). 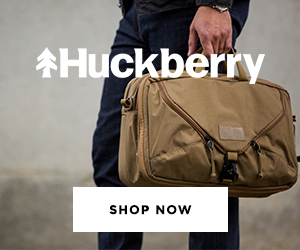 Huckberry is still offering Will Hodges' newest creations, the Slider and Glider bolt-action pens, at a discount. Karas Kustoms Render K and Bolt (via Huckberry). Huckberry also has some reduced pricing on certain Karas Kustoms pens, including the Bolt, Render K, and the Render K Mini, in brass and copper. Waterman Expert (via Amazon). 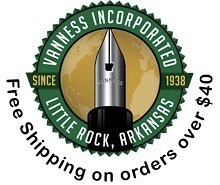 I've always liked Waterman pens, especially at the price point. Early in my days as a fountain pen user I relied heavily on them, and still break them out from time-to-time. Waterman Charleston (via Amazon). I don't know why I haven't bought this pen already. I've tried it before and I love the Art Deco styling. Waterman Phileas Kultur (via Amazon). One of the great "beginner" fountain pens, though they're much more difficult to find these days. There are a bunch of different colors, including a red one. Glad to see this pen making a comeback. 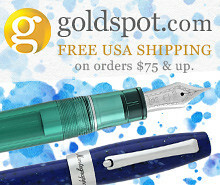 Super5 Fountain Pens (via Massdrop). Franklin-Christoph Model 31 (via Massdrop). Manhattan Portage Pen Case Massdrop Exclusive (via Massdrop).